True, maybe you have never hired any type of event professional before. Yet here you are confronted with appointments where THEY ask all the questions and YOU come away thinking I know what they can do....but do they THEY know what I want and expect to have happen. One of the things I learned years ago as a wedding planner - was people were afraid to ask questions. Ask The Right Questions Now! Trust is one thing, but letting the event pro understand your exact needs and desired outcome are some pretty important goals for your perfect wedding day. 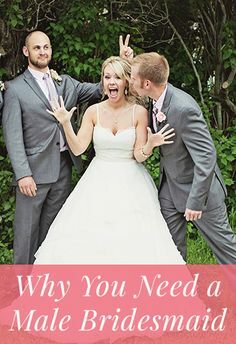 We have a great new series added on WeddingLinks.CO They are the serious questions you may want to print out and bring to your interview time with your florist, wedding planner, musicians and photographer, etc. Communicating Your individual style, your ideas and your budget are all part of gaining a memorable wedding celebration. Remember, you are spending the money and your best questions are important at the beginning so you can frame your decisions of your comfort level and how they best answered your questions. You will find VENUE review questions also. E-Mail us ... for our free wedding planning book. Online, available from your Mobile devices, filled with simple steps toward a great wedding day celebration. 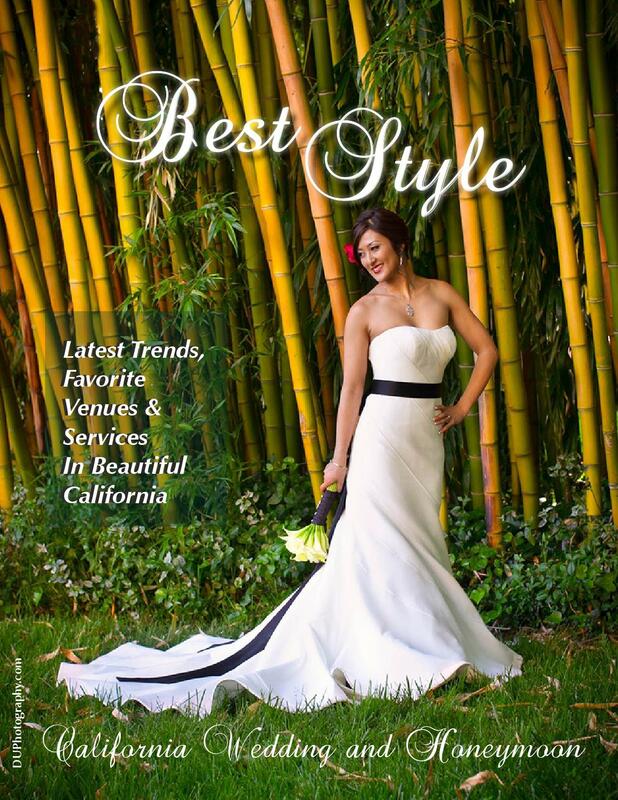 The Best Style Wedding Magazine provides great ideas! Open the door to your possibilities with these tips. Planning a wedding is filled with decisions. 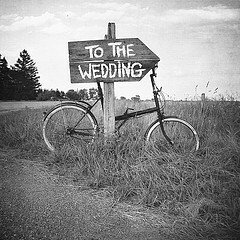 Often your bridal shop may say your wedding dress is your first decision - lets not hurry that too much. Consider your theme, time of year, what statement you want to make with your wedding, your comfort level, traditional or non-traditional flavor of it all.... deciding on the dress too quickly may be a costly decision. Do you want the newest trends, or do you already have a plan or vision that has been in your heart and soul for years. If so, use it, to heck with the trends. But in case you don't quite know where to begin, then enjoy our tips. 2017 states It is Important To Plan From "The Couple's Authenticity and Uniqueness". Now, we are not saying "beer can lightis" But who are you, what are your interests, your favorites your passions, and your style? Find a setting where you can express this. From affordable to luxury is out there and easy to access on WeddingLinks.co. You may enjoy classic chic to modern, vintage, mother earth, bling, retro and historic. Your passions can come forth in invites, food, decor, desserts and a wedding program stating a specific message. with mix of metallics and whites to top the palette charts. with wedding dresses of LACE, TAFFETA and see through and unique hemlines. While I did mention these in a prior blog, this has really caught on nationwide. Find a mixture/recipe you both love and give it a fun name. "They call it mixology.....Serve it at your reception. Believe me, when I say it does not have to have alcohol. We see couples doing this with wine cocktails also. While we are not inclined to say you need to pay for a high priced anything, Take a good look at those you have invited to the wedding celebration. Maybe they would like to offer a special dance, or they have a fun musician or comic routine at the reception. My attitude is toward entertainment for the children who might be in attendance. Consider the fact that parents need a little time to enjoy the reception,and the children could have a separate room or tented area set up with videos, books, games or an entertainer - just for their fun with a good supervision expert. They are arriving from various directions, some are elderly, some know hardly anyone. Consider providing a driver who will transport elderly to and from the locations for wedding and reception and hotel or house they are staying in. Have a nice welcome basket placed in their room with a print out of directions & phone numbers. A page of photos of the wedding party with their names, history, how you came to know them. While most brides-to-be ask their peer group or family to participate as bridesmaids, we are seeing a growing trend toward inviting gay friends, seniors, great aunts, grandmas, etc. California has been big on station style reception serving for many years, we are now seeing more of this nationwide. WHY - because it gets the guest up and moving, meeting more people and not experiencing the dry-formal wedding feeling that many wedding have. It adds decor and color with tables draped or designed to bring interest. Believe it or not the catering trucks are a growing trend. They bring gourmet food on to the property with people standing in line for service. A carnival atmosphere!!! Sometimes brides add these for gourmet coffee or desserts and occasionally feeding the few lasting guests at the end of the reception. Natural, bright & airy wedding photography became very popular over the past couple of years, but sooner or later even a natural light lover has to give in to the inevitable use of flash. Whether it be a night time reception or an indoor church, you need the additional light vs. suffering from the granulation that occurs with higher ISO settings. Sweets - Desserts - Traditional & Non-Traditional! Traditional Cakes are giving way to non-traditional desserts. It began with chocolate towers, cupcakes and brownies, but now we see ice-cream tables, candy buffets and pies, shooters, cookies. Guests can enjoy what they want and visit each table in oos, ahhs and chatter. Couples are pairing the sweets with coffee and espresso bars as a perfect way to wrap up the perfect evening. We would like to stimulate your thinking and tickle your budget with some inspiring ideas. 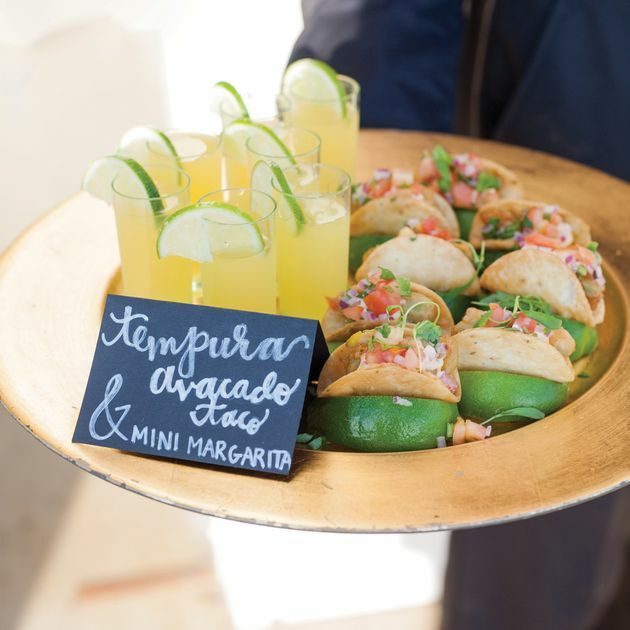 Money and budgets are often a concern with any type of catering, but some of these ideas are not to pricey. From various styles of drinks served to fun desserts. Enjoy! There are so many fun ideas for couples to use in their wedding reception. Even if you are a vegetarian or vegan and require gluten free, you will find caterers who specialize in all types of catering. From barbeque, Spanish Paella, colorful sushi, Thai foods and amazing local, sustainable farm to table ideas. Floral decor and fruits are beautiful & elegant accents. Decorate the buffet tables, salad, and dinner plates with carved vegetables and fruit. Adds a splash of color and a fun way to serve. Edible flowers can pull your color theme into play on the plates and drinks served. Your signature drink served with your recipe note and an orchid on the drink. Candy Favor Bar - set up so your guests may help themselves. Ice cream sundae making bar for dessert - instead of cake. Fresh fruit instead of cakes. Notice this ice tea has various garnishes. A toast to the happy couple: Does not always have to be in champagne, consider sparkling cider or punch.